Christmas is just around the corner! I know, I know it is hard to think about it but if I want to make anything handmade, I need to start planning early and make a little at a time. Actually I probably should have started in July. 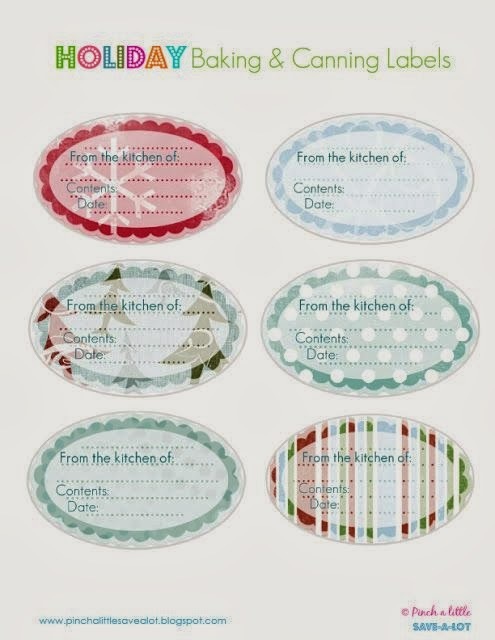 Here is a little inspiration from what I've been pinning on my Christmas Board. I bake. A lot. 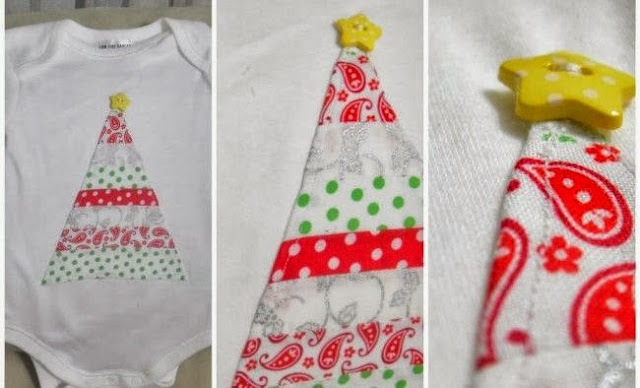 These would be a cute addition for a Christmas gift. 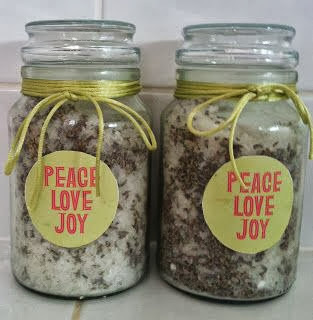 A lovely homemade gift idea. 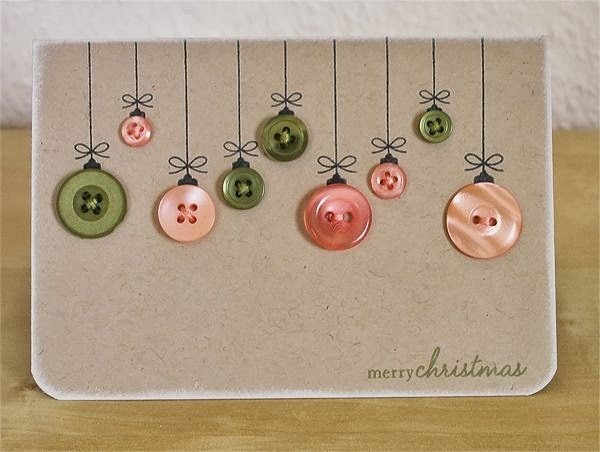 I love love love these cute little cards (the link no longer works to the Etsy seller so no source. Below is an alternative). 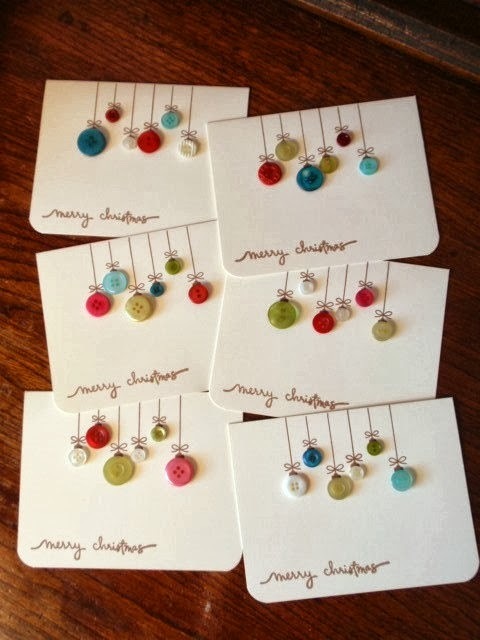 I have pinned those cards too, so cute I love Christmas crafting it's my favourite time of year!